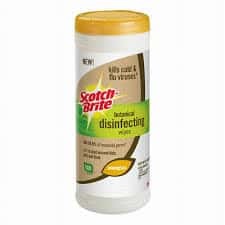 Click here to request for a free sample of Scotch-Brite Botanical Disinfecting Wipes. Simply watch the video and fill out the form. Please allow 4 to 6 weeks for shipping.